An apex Court bench comprising of the Chief Justice of India, R.M. Lodha, Justice Kurian Joseph and Justice R.F. Nariman today, came down heavily on the repeated misleading campaign going across to defame the judiciary and lamented the damage caused to the entire institution due to the same. The Bench was hearing a PIL filed by Ram Shankar, sought to declare the decision of the Supreme Court collegium to recommend Justice K.L. Manjunath of the Karnataka High Court for elevation as the Chief Justice of Punjab and Haryana High Court as non-binding. The petitioner had demanded that all recommendations in the future should be out up on the Supreme Court website. In this regard, the CJI questioned the petitioner as to the source of information as to such recommendation. The CJI in fact claimed that "the collegium never recommended the name of Manjunath". 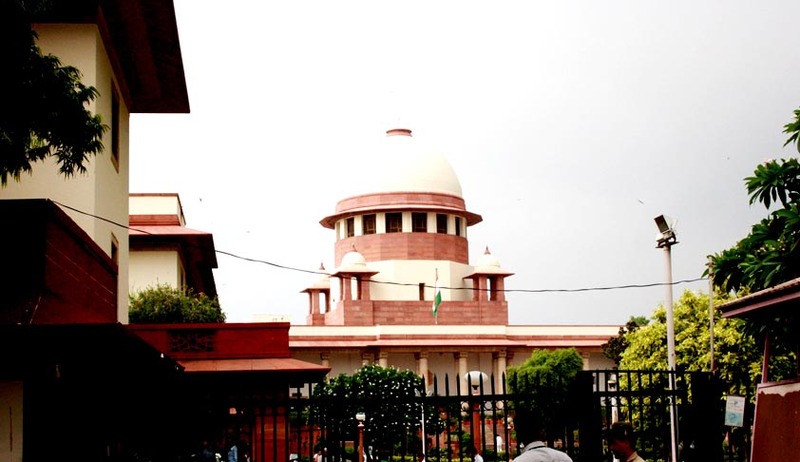 The Bench brought to the notice of the petitioner, the limitations of the collegium in the selection process and stated, "After all judges too come from the same society. But to carry on a campaign just because of allegations against one or two judges is unfair." “I am from the first batch of judges selected via collegium and Justice Nariman is the last one to be selected. At present, all the judges of the Supreme Court and high courts are the products of the collegium system. If the collegium system has failed, then the products too have failed and entire system has failed,” said the CJI. The reports of the failure of the collegium system have been doing rounds for a while now, especially in light of Justice Katju’s allegations. Read the allegations and their implications here. More recently, the Cabinet approved the Bill for National Judicial Appointment Commission. Read the Live Law story here. There were reports of Justice Manjunath’s recommendation for elevation, which were immediately followed by a conflict of interest that he faced in a land deal. Read the controversy regarding Justice Manjunath’s elevation here.